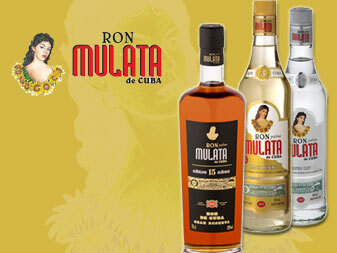 The big Cuban rum Masters transmitted from generation to generation, the tradition and the secret for the creation of this authentic, nobleman, strong and sensual rum, inspired by the legend of Ochum, the Venus of the Yoruba mythology, employer from Cuba. It is produced with rigorously selected sugar cane to obtain the molasses of the highest quality and applying centennial recipes, it is aged in oak barrels, during years, for the delight of the most exquisite palates. The factory of rum Heriberto Duquesne is located in the central region of the country, in the province of Villa Clara, Cuba. With more than 50 years of constructed, it has maintained the tradition and experience in the production of rum by of century and a half, extended more during generations.